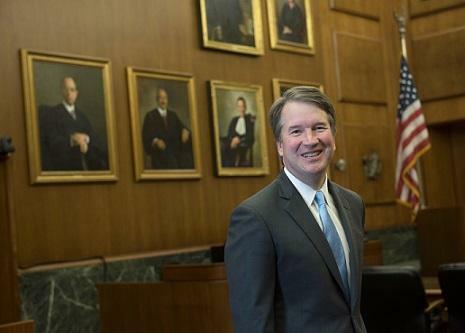 Judge Brett Kavanaugh has been nominated to serve on the U.S. Supreme Court, and Tennessee's senators are considered probable yes votes. Republican Sens. Lamar Alexander and Bob Corker issued statements soon after the announcement. Alexander calls Brett Kavanaugh a "well-qualified jurist" and says he hopes the confirmation process will be conducted with "dignity and respect." The three-term Republican says the Senate has gotten in the bad habit of treating people as "innocent until nominated." 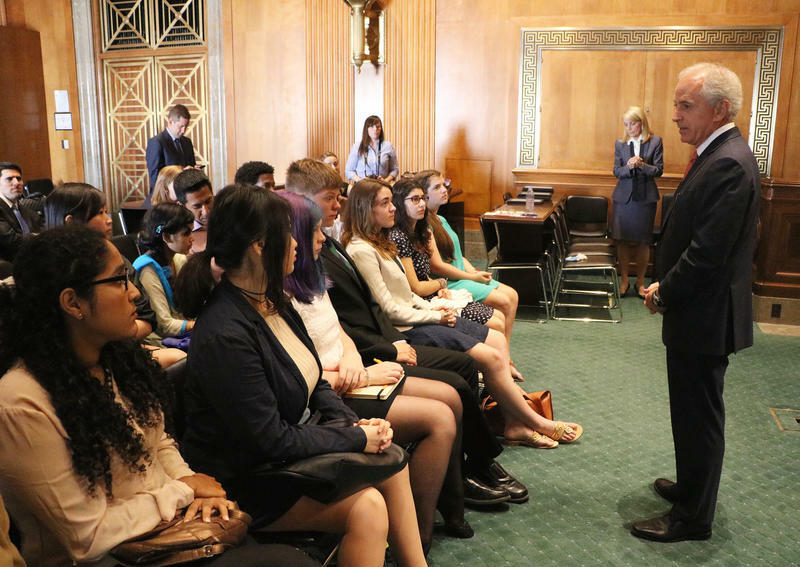 Corker says Kavanaugh served "honorably" on the D.C. Circuit Court and "understands the importance of upholding the Constitution." While Corker is retiring and has frequently clashed with the Trump administration, he is not seen as a potential holdout. He and Alexander both voted in favor of Trump's last pick for the Supreme Court, Neil Gorsuch. 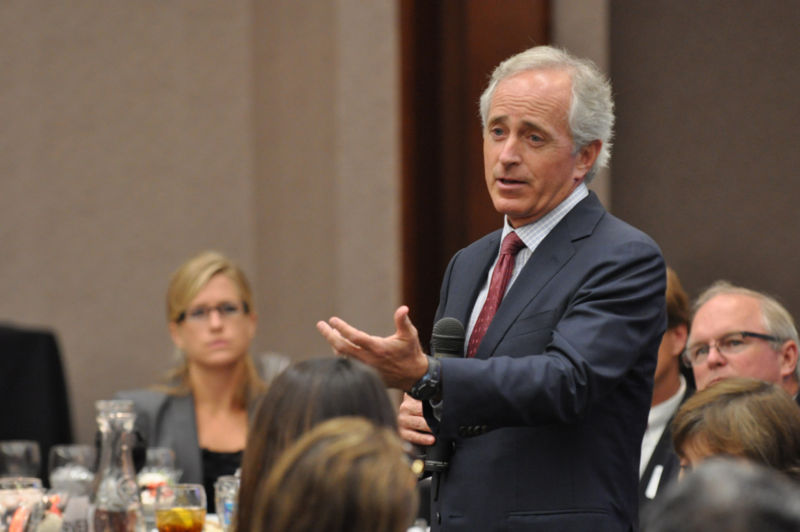 The leading Republican to replace Sen. Corker took a harder line. 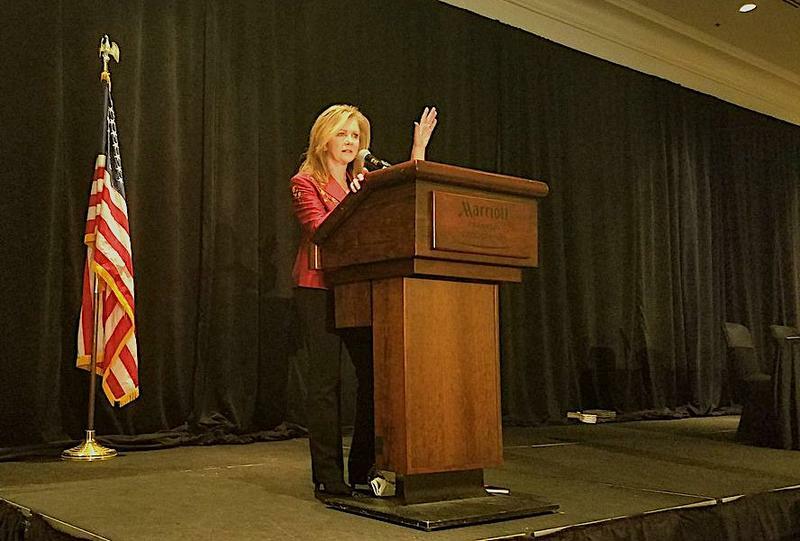 Congressman Marsha Blackburn said Tennesseans would be well served by Kavanaugh and the Senate should consider him swiftly. She also lashed out and what she called "liberal activist judges." Not wanting to turn off potential GOP voters, Democrat Phil Bredesen said in a statement the nominee deserves a timely hearing but that he is reserving judgment until afterward. Sen. Bob Corker just came out in support of the GOP tax bill. Initially he was worried about its impact on the federal deficit. 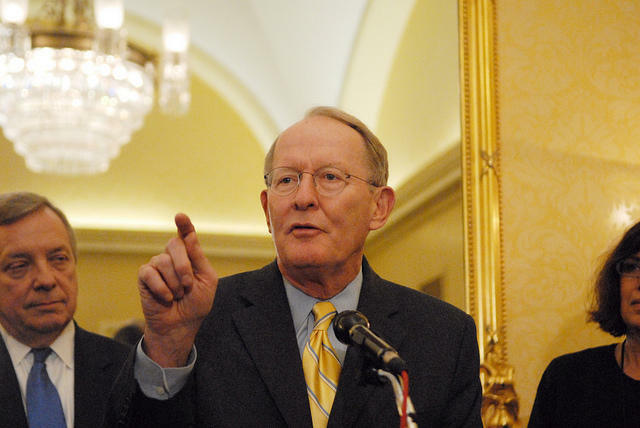 But fellow Tennessee Republican, Sen. Lamar Alexander, who peddled the plan Friday morning at the Rotary Club of Brentwood, says he thinks the plan will help the nation's debt.